LOBSTR is a great way to get started with Stellar. Simple, smooth and secure, it has all what it takes to manage your Lumens wisely. Get the app. Download and signup now on iOS and Android. Manage your funds anytime and anywhere with our great mobile and web apps. 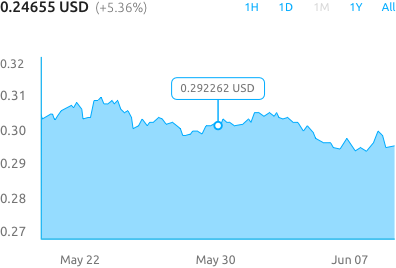 Track prices and stay up to date with markets. LOBSTR provides highly secure storage for your Lumens and other digital assets, offering 2FA and multisig protection. Nice design, simple interface, clear instructions and helpful tips. LOBSTR is an easy way to get started with crypto. Stellar is a stable financial platform open for businesses, banks and individuals across the globe. Stellar allows to send payments in seconds, reliably and with extremely low fees. Stellar is an open-source protocol for exchanging money, its network validates transactions and allows irreversible and cryptographically secure payments. LOBSTR is a leading platform for managing Stellar Lumens and other assets issued on Stellar network. With over 700 positive reviews LOBSTR is one of the most popular and trusted solution for Stellar. Discover new tokens, send, request and receive them easily, using friendly memorable addresses similar to email. Direct access to Stellar Decentralized Exchange (SDEX), so you can buy and sell Stellar assets inside your wallet. 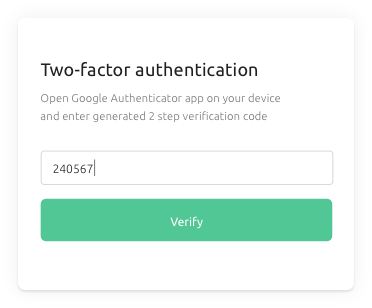 For maximum security you can enable 2FA and setup multisig. You are the only person who can access your money. See how your portfolio performs over time, track prices and setup alerts to be notified when market moves. 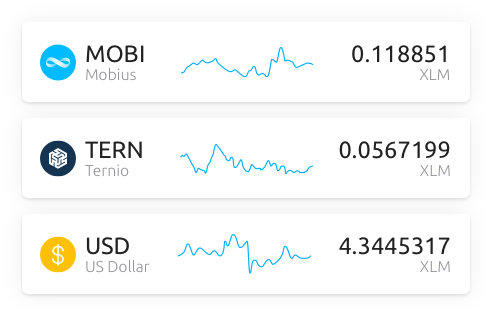 Many companies have issued their tokens on Stellar network: stablecoins, tethered crypto assets, tech startups, ICOs. Trade and manage them all with LOBSTR. LOBSTR is a popular choice both for beginners and pros. Easily send, receive and trade your crypto! With our top rated Android and iOS apps you will have access to your funds anytime and anywhere. 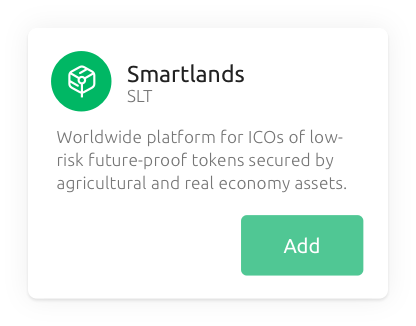 LOBSTR supports every asset issued on Stellar network: tethered assets, ICO and airdrop tokens. And, of course, XLM. or reach out to our support team if you need any help.